Hi there, great to meet you here. 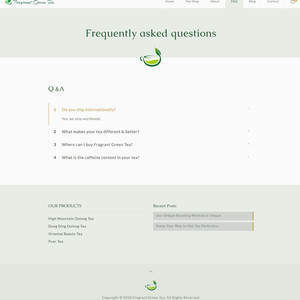 I’m Honlee, a WordPress Web Designer & Developer, Authorpreneur, Entrepreneur & Digital Nomad, and I have over 13 years of experience as a professional web designer and consistent 5 star ratings and testimonials. Lover of good food, good books & good people; Avid reader, learner, and bookaholic; Obsessed with books, web design, and everything WordPress; I'm passionate about my work, I love what I do, and I look forward to hearing from you and collaborating with you. I am delighted and fortunate that I can combine my passions (books + web design), under one roof, as a freelancer with Reedsy for aspiring and published authors and welcome the opportunity to help you build your brand and author's platform, gain instant credibility with a professionally designed web site, gain more readers and fans, sell more books, and more. Because I’m currently writing my first book, this gives me insight, know-how, and understanding with the writing process, the challenges you are going through, and what an author's web site requires to be effective, profitable, and successful. Also, you will find your website investment with me to be a long lasting one, as my designs are user-friendly and timeless, and many of my happy and satisfied clients will use and benefit from their websites for many years to come. You will not just be getting a web site from me, your web site will be your author's hub and a book selling machine, one that will be working for you 24/7/365, even while you sleep. 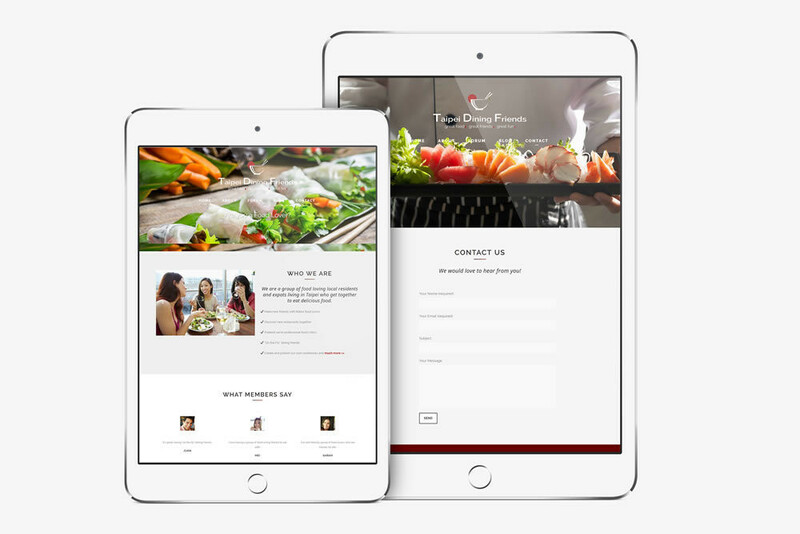 With the popularity of cell phones and mobile devices, and visitors who are short on time and with short attention spans, I believe that “LESS IS MORE” and "K-I-S-S" (Keep it Simple Sweetheart) web design is more effective and user-friendly. Minimalist, Elegant, Attractive, Less is More web design will help to gain and keep your visitors' attention and retention for a longer time, increasing the chances of converting your visitors into new subscribers, followers and fans of your books, especially compared to cluttered or overly complicated websites. 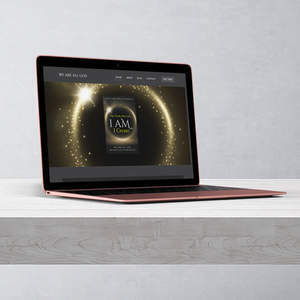 Start building your author's platform the right way by establishing your brand from the beginning with a professionally designed web site, bespoke, and custom made just for you. We will begin with a "Discovery" questionnaire that will help me know what you want, so that I can then deliver what you want, and together we can get you started on the right foot and with a strong foundation. Writing a book is not an easy feat and I have so much respect and admiration for you and your accomplishments. You are one of the very few who has actually pulled off getting your books written (and not just dreaming or talking about it like the majority)! It will be an honor to know more about you, your goals, your book(s), your thoughts and feelings, what you would like on your dream website, what your biggest web site challenges are, what your "MWR" (most wanted responses) are for your web site, and anything else that will help me to deliver exactly what you want and more. Over 13 years experience. 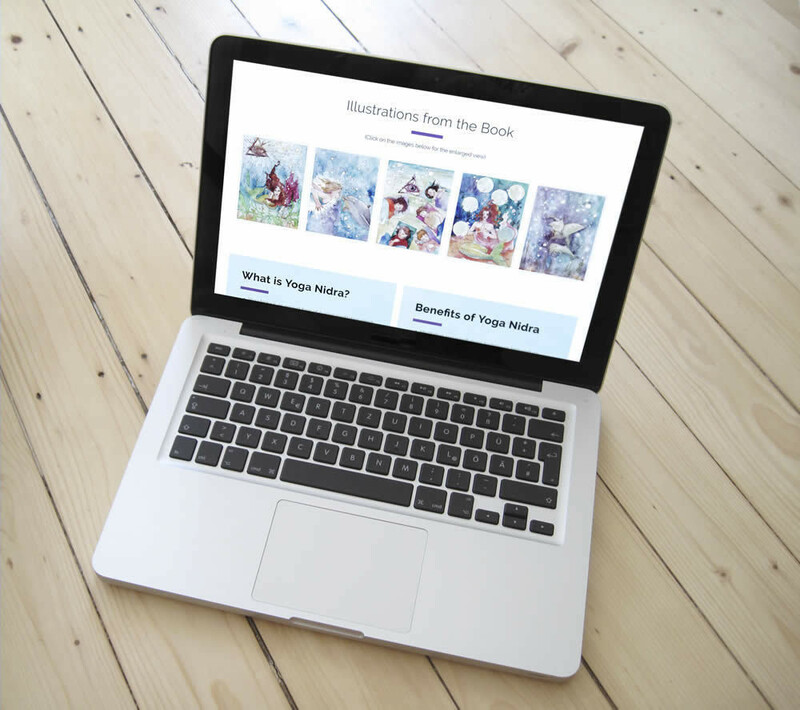 I'm a bookaholic web designer who enjoys and excels at helping authors like you start and grow your business, sell more books, and build your platform and brand. 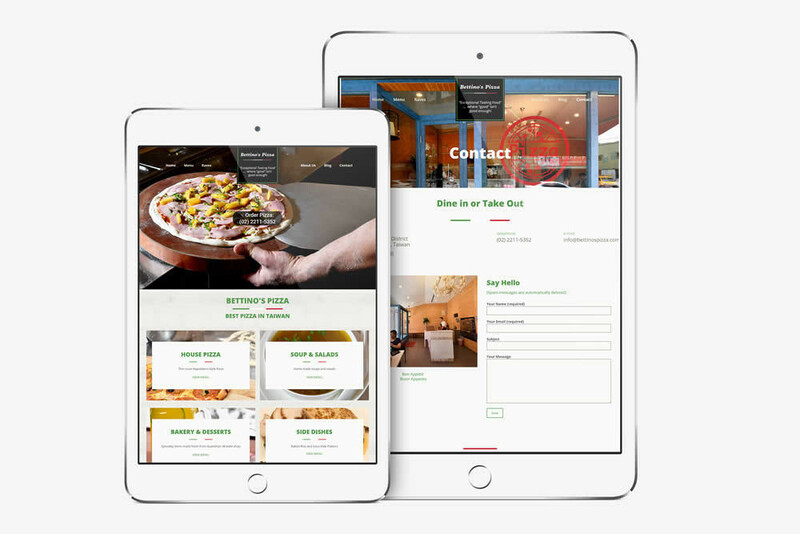 I design user-friendly, mobile responsive, elegant and effective websites that actually work and convert, increasing your profits, improving your image and brand, giving you instant credibility, and fast tracking your authorpreneurial success. 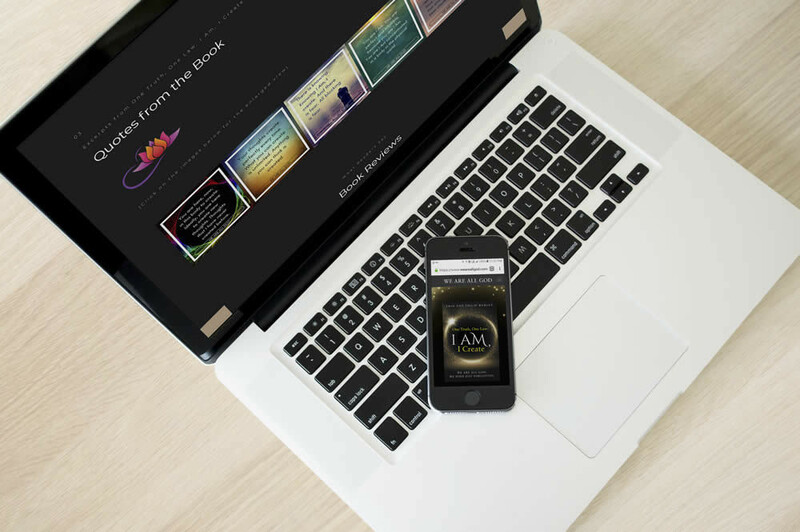 My author web sites will give you a running start, be built on a strong foundation, and be one of the best investments you'll ever make for your business. Children's books author Meryl Best Lowell - A Dolphin's Secret - A Meditational Journey - Features Meri, a mermaid, and her friend Aloha, a dolphin. Meri, a beautiful mermaid, and her friend Aloha, a dolphin, introduce children to experiencing feelings of peace and calm in this story written for children ages 4-8 who enjoy story time. Perfect for bedtime, naptime, or maybe time out! "I am so grateful that the Universe brought Honlee & I together to collaborate on my website. I am thrilled with my new website and I am grateful that we were able to collaborate on this project and receive so much expertise. Honlee went above and beyond in all aspects of the project and exceeded my expectations. She is so much more than a web designer & a web developer. Honlee is very dedicated and genuine and takes pride in her work. She truly cares about her clients and will help you in any way she can. I would highly recommend her to anyone looking for web design services, I can promise you will be in the best hands. I am a new author and needed a website designed and developed. I submitted a description of my project for bids on Reedsy and received a number of proposals back. As soon as I read Honlee’s letter which accompanied her proposal, I knew that she would be perfect for the job and that I wanted to work with her. I wanted my daughter to help me with marketing my book and Honlee graciously allowed my daughter to have input in the process, communicating with her as well as me. 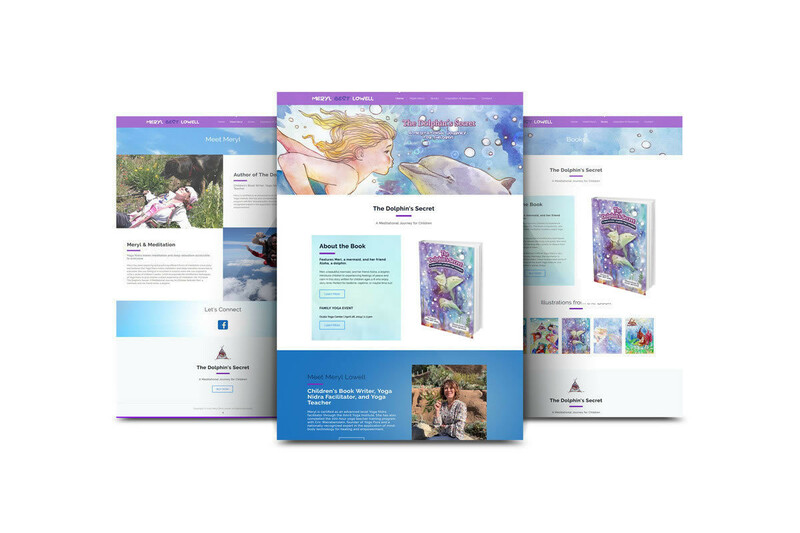 Honlee helped us define what we wanted our website to accomplish and helped us bring our “brand” to life by creating a website that captures the spirit of the book. I am not technically savvy and Honlee was extremely helpful in guiding us throughout the project and educating us on different choices we had, as well as offering great monetization ideas beyond just selling my book. She was great at communicating throughout the project, very prompt, responsive and thorough in her communications, friendly and professional, and we finished my web site on time. She is very organized and attached a “latest updates” document every few days with new updates, changes, and answers to any questions I asked, which also helped to keep us on track and on schedule. I cannot say enough positive things about our experience working with Honlee. I highly recommend that you hire her for your web site project. You will find that working with her will be one of the best investments you will ever make for your books and web site. Her website skills and expertise will help you reach your website goals and increase your book sales. Software Testing Fundamentals: Basic Training for New Software Testers. Tony is a client with 40+ years experience as a QA tester, and with a passion for teaching, he wants to be able to provide QA students with the basic skills needed to begin their careers as professional software testers, and so we worked together in creating his web site and an online training course. "I have worked with a lot of people over the years. I have memories of most of them (some good and some bad), and I have to say that my memories of working with Honlee will fall into the good category. Actually, scratch that, I’m creating a new category: best of the best. So far (and it makes me sad to say this), she’s alone in that group. Honlee and I have worked together for going on 6 years now. In that time, she has consistently proven herself to be reliable and trustworthy, getting the job done quickly & in a timely manner, in addition to providing clear, prompt and responsive communications. As a designer, she continually amazes me with her design skills. The quality of her work is exemplary. The sites are elegantly designed, while also being user friendly and easy to navigate. I have seen web sites done by others that may be pleasing to the eye and beautifully designed purely from a visual perspective, but left me scratching my head as to the purpose of the site and how to get from point A to point B. Somehow, through some process that I’ll never understand, Honlee combines beautiful design with intuitive and easy-to-use functionality. If you want a site that you will be proud to share with the world - and function as on online front-door to a more successful, profitable business, call Honlee." "Honlee's personality, warmth and professional knowledge around all aspects of design were immediately evident. One of the things I most appreciate about Honlee is that she follows inspiration, which is (no doubt) part of her personal success formula. Her grace, refinement and sophisticated aesthetic are obvious in her work. Any design project she decides to take on will certainly benefit from her talent - her work is a-MAZING!!! She has a great eye and knows what will work in the marketplace to build a brand. Her commitment to service and professionalism is unparalleled - no doubt that translates into any project she takes on - and I am thrilled to be working with her now! Also, Honlee has helped me refresh a couple of my existing book covers and, as a result, they have become #1 bestsellers! A book cover has to attract attention – even when it’s as small as a postage stamp. It is the beginning of the relationship with the reader. The book cover is what generates sales, and is the first most important aspect of a book. By upgrading my book covers, I saw a difference in sales. And each book sold meant a potential new client. So as a result of my new book covers, my business has grown!" 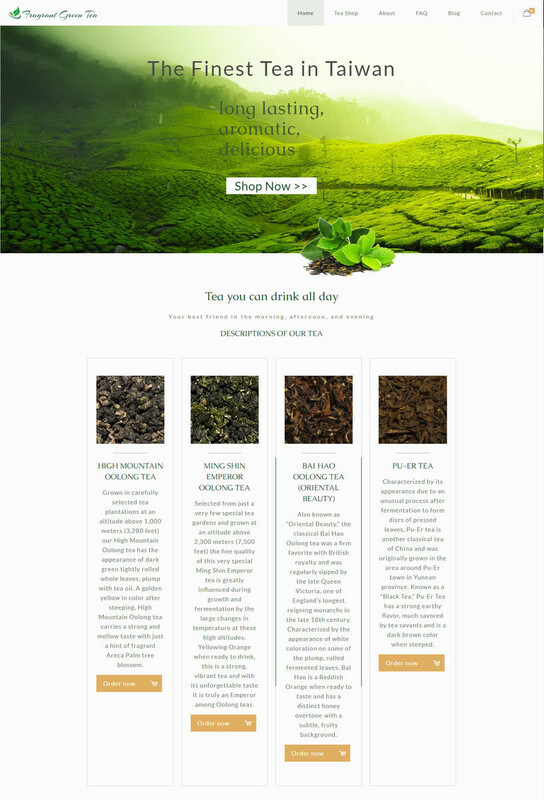 "Many of our international tea clients ask us if they can buy our tea products online and we can finally do that with our new web site. 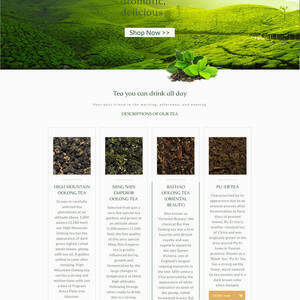 I am so excited and happy we can finally sell our tea online and to customers who live in other countries. 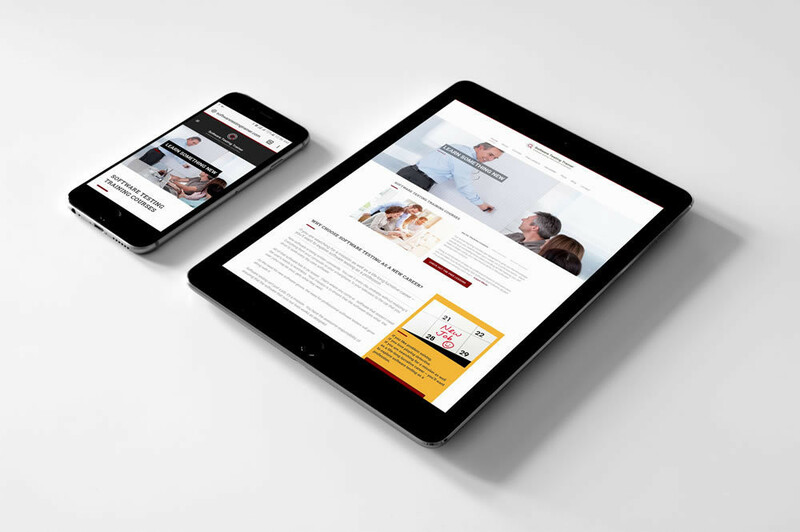 Investing in a mobile friendly, responsive web site, is one of the best investments we’ve ever made for our business. Thank you Honlee for your hard work, your guidance, designing a web site that I love and I'm proud of, and for exceeding my expectations." "Working with Honlee is one of the best experiences I've had in the business world and the best investment I've made for my business. She listens carefully to what I want, she asks great questions that help me gain more clarity, she makes great suggestions and is super focused and responsive. Plus, she works quickly and completed my web site within 2 weeks, which was 3 times faster than we had originally estimated. Now I have a web site that I am proud of and it has already tripled my clientele. I love my new web site and my clients love it, too." 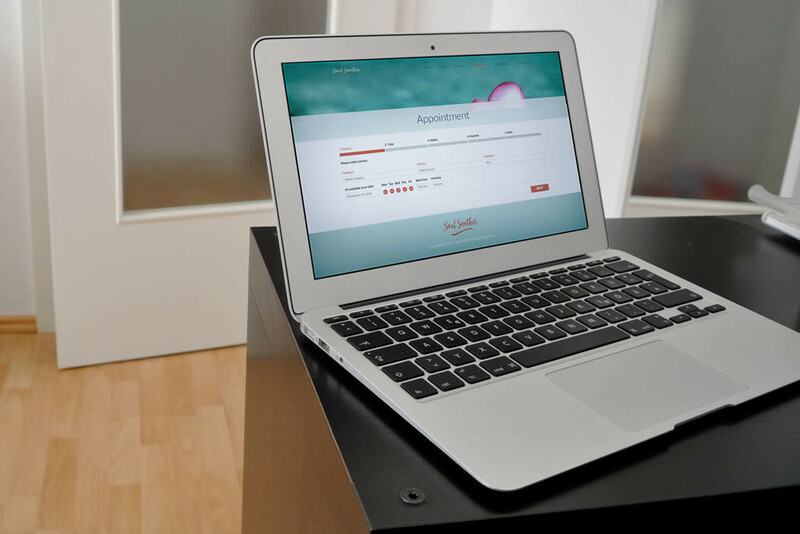 "Honlee has built two websites for my law firm over the past 10 years. Her work ethic and design skills are exceptional. She responds promptly to inquiries and works hard to create a professional finished product. Now my web site is mobile responsive and looks great on all devices. I highly recommend Honlee to all my friends, family and clients." Metaphysical author and book - A Higher Conversation - Another Way to be Human - This is an unique upcoming book, a conversation between a human being and its soul. An exchange of ideas between a physical being and a metaphysical being, truthfully transcribed, tastefully written and thoughtfully delivered. "Honlee’s solution was unique. The combination of all three elements allowed Honlee to use her acquired ability to create a website masterpiece. 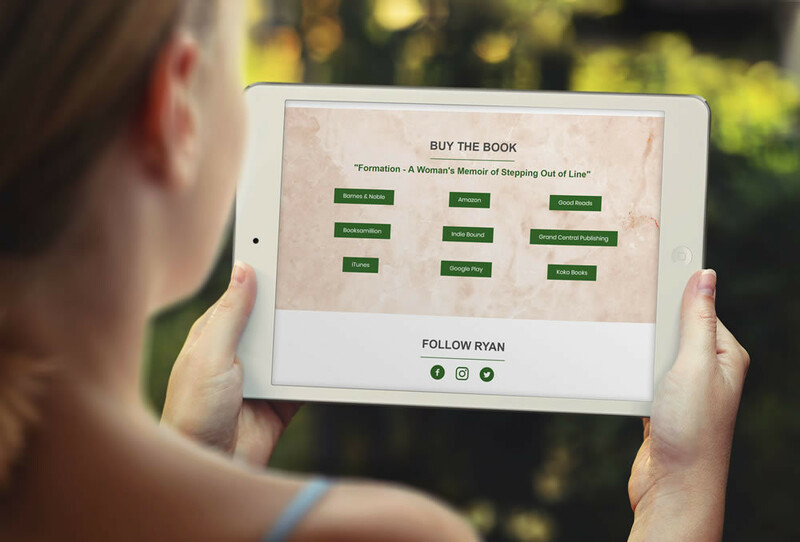 A website that resonated with my book and my ideas contained in the book. The color, the layout, the flow, the arrangement was pure Art. What I particularly liked about Honlee’s approach was her passion and her commitment for me to succeed as an author and designing for my book’s success. While she worked on the website, I saw her determination to guide me towards making my book successful. The result was a beautiful website. I have received compliments from editors involved in the publishing industry, who were reviewing my manuscript and my website for potential publication contracts. All of them told me, my website is awesome and beautiful. I found the experience very pleasant, highly stimulating and uplifted me as I learned from Honlee, the delicate secrets of a good author website and the need to be well presented in our current high traffic and high exposure social media platforms. I would recommend Honlee to people who need and are looking for a passionate website designer to build a website that can promote your product, your service or your book to its highest potential for sales and product recognition. Honlee has the passion, the drive, the experience and the skill sets to deliver to you, all of the above." It was a pleasure working with Meryl and her daughter Maia. I really enjoyed working with them on this project and their friendly and positive attitude. Both have exceptional communication skills and gave me clear and prompt feedback, which helped us to maintain a steady, forward momentum and to complete the project on time. Thank you Meryl for hiring me for your website project. I wish you much success, fun, and excitement on your author’s journey. Many blessings and safe travels! 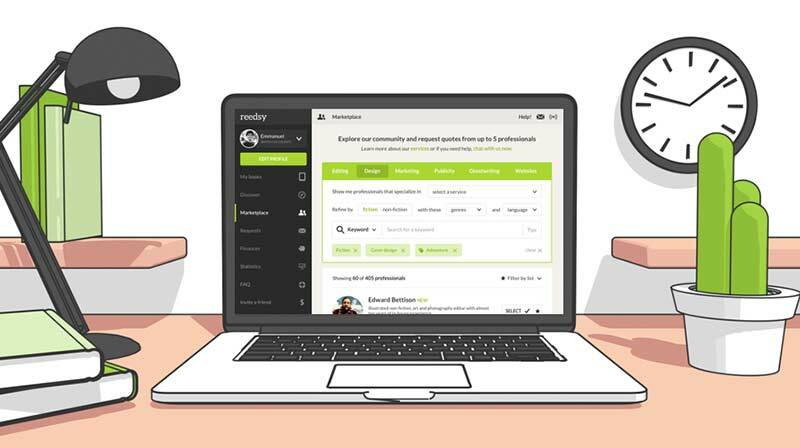 Join Reedsy to request a free quote from Honlee and over 1,000 similar profiles.